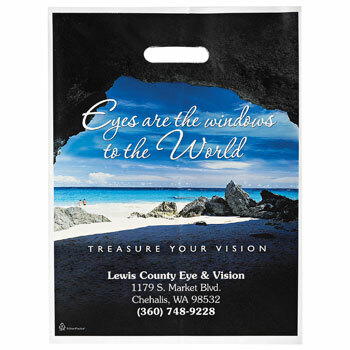 When a customer makes a purchase in your shop, he or she should leave the store with a bag that not only reminds them where they purchased the item, but one that also lets others know about your business. 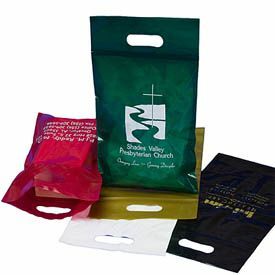 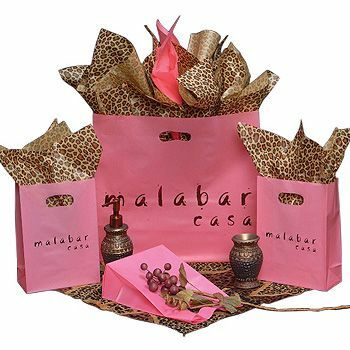 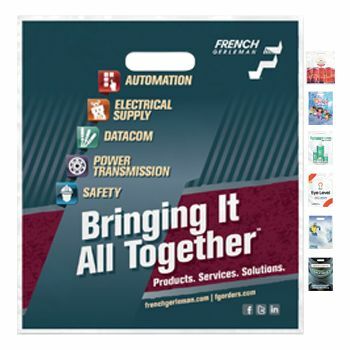 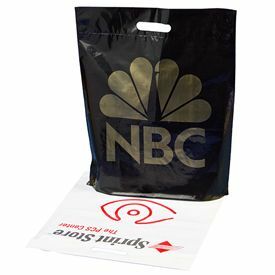 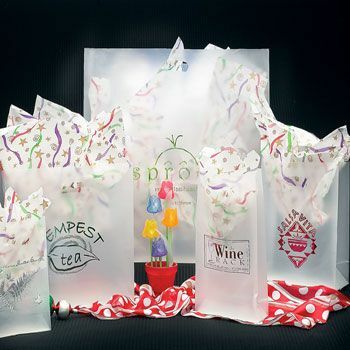 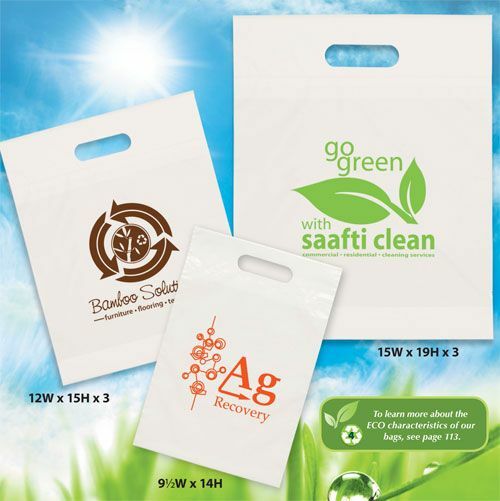 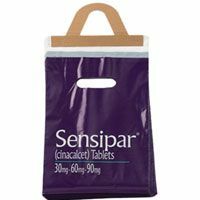 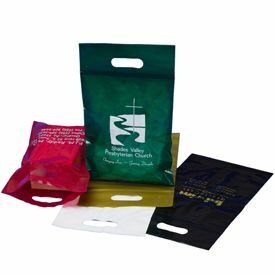 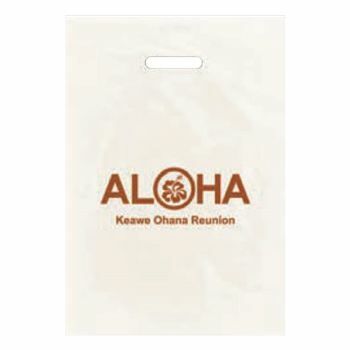 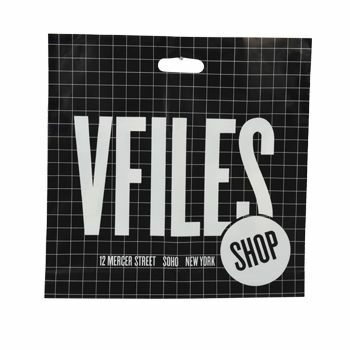 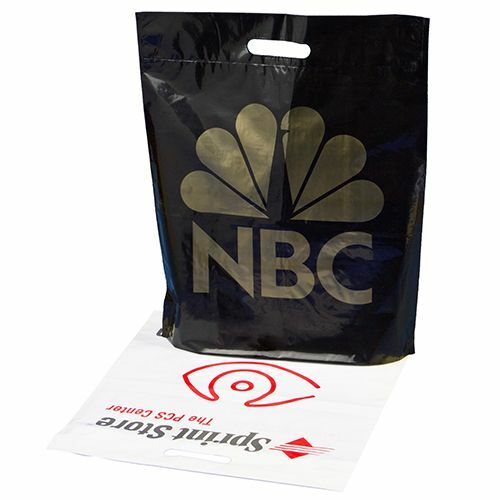 Custom printed die cut handle bags offer customers ease of use, and they are the perfect choice for businesses that sell anything from books to groceries. 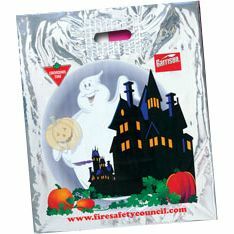 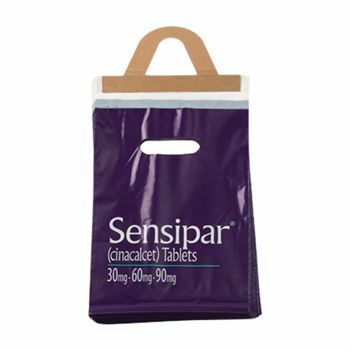 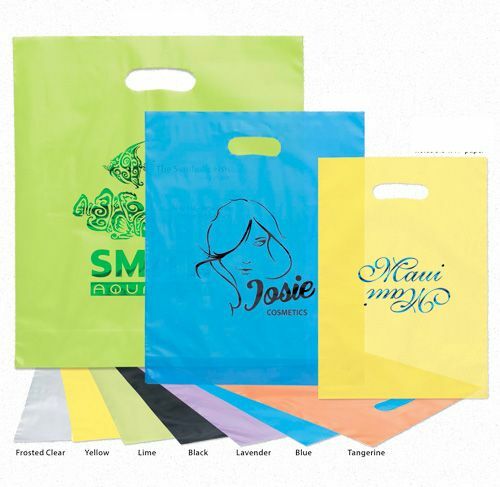 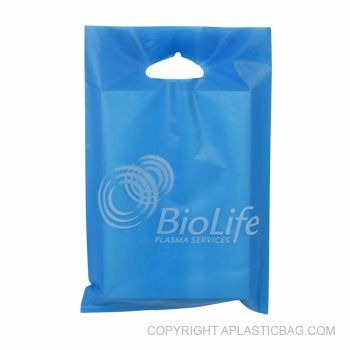 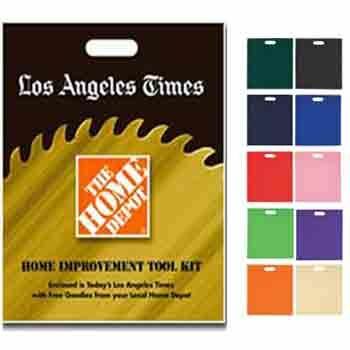 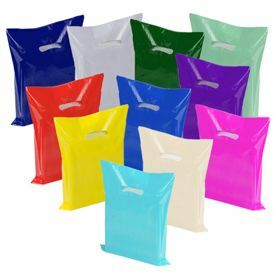 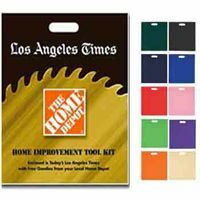 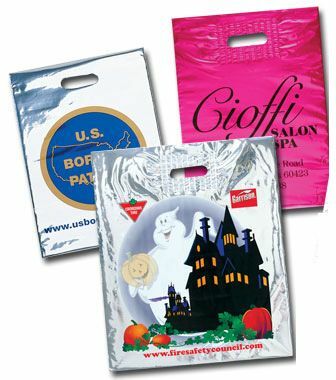 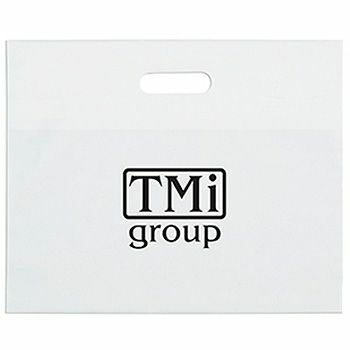 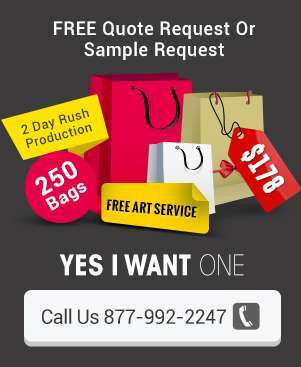 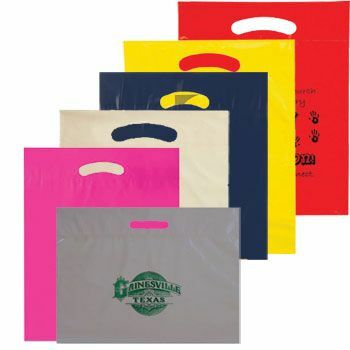 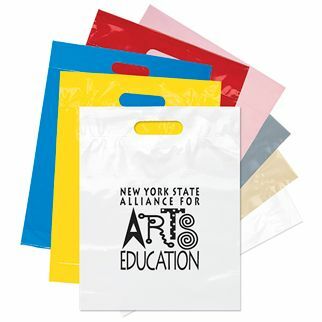 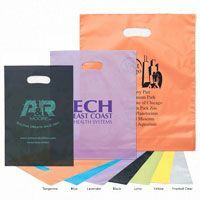 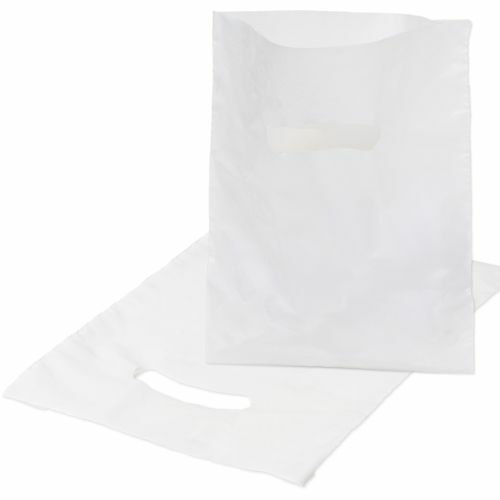 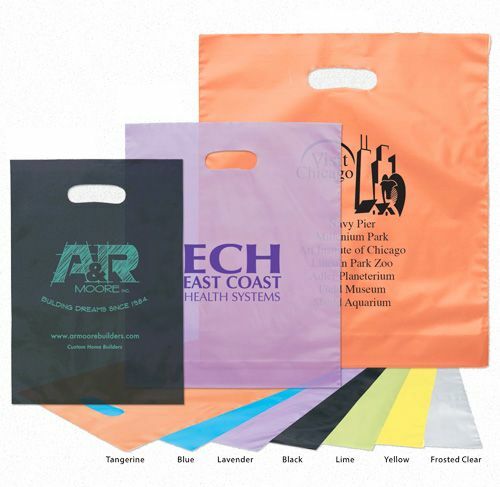 Your source for Die Cut Handle Bags and Plastic Shopping Bags.